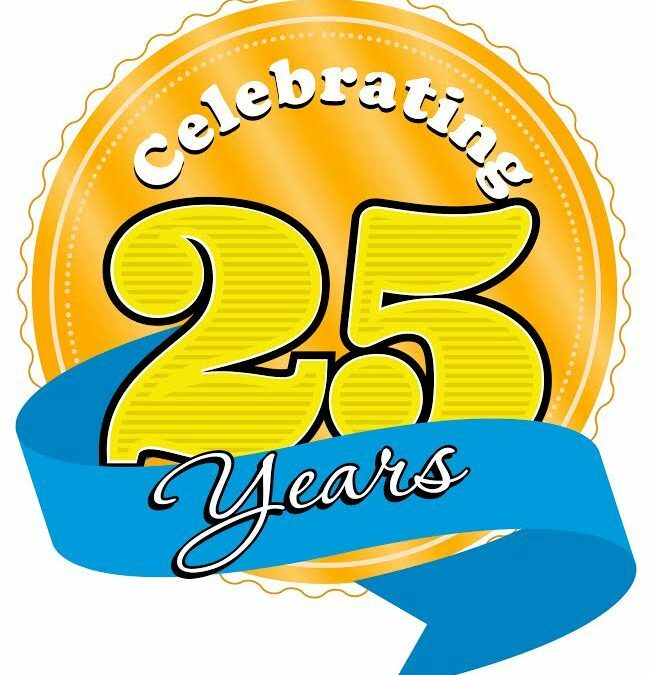 2016 sees us celebrating its 25 th year and we are ready to celebrate! On Saturday June 4th we invite you to come and celebrate with our charity partners and us! Each year on our Birthday we look to give back to community groups and charities within the surrounding community and this season we are delighted to announce: Saimier child care, The Blue stack foundation, Bundoran/ Ballyshannon National Youth Project and Bundoran Childcare as our selected organisations. Money raised through admissions on the day will be divided between the selected organisations and this year to celebrate our Silver anniversary we are going that little bit further to recognise the milestone and all those that have made it possible! Waterworld will be sharing the love by giving them a 25% off their next visit voucher! Pippa the penguin our loyal mascot will be there giving out balloons and car stickers to commemorate the day too!